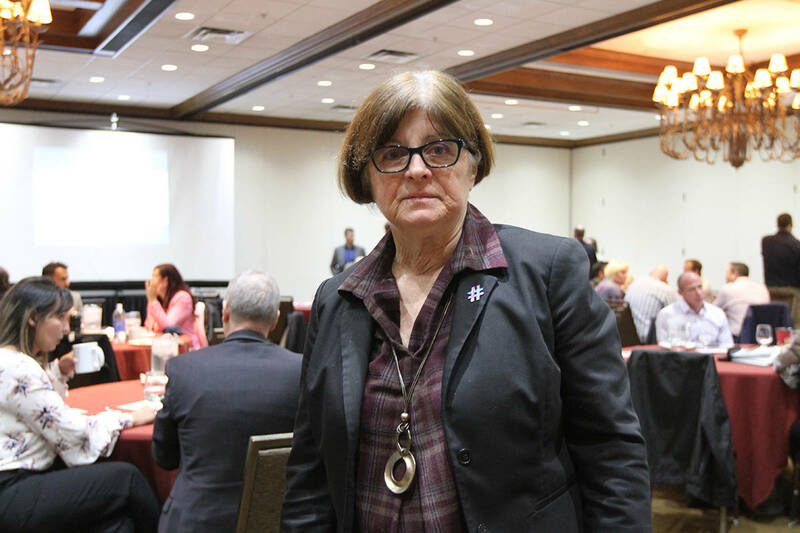 EDMONTON — A hefty severance package paid to a former Alberta health executive is troubling, given the Conservative government’s recent moves to reduce the health-care budget through job cuts, early retirement and a hiring freeze, say Opposition Liberals. Sep. 2, 2009 10:00 p.m.
Paddy Meade, former CEO of Alberta Health Services, got $1.3 million in severance, even though she worked only eight months of a three year contract with the health superboard, according to documents the Liberals received after months of asking for them from the Stelmach government. “Taxpayers have every right to question this government as to why they continue with these lavish payouts at a time when we’re restricting and eliminating access,” Hugh MacDonald, the Liberal finance critic, said Wednesday. He’s calling on Health Minister Ron Liepert to explain the severance package, as well as a $257,000 bonus paid to Meade after she was on the job less than a year. “That would employ at least four front-line workers a year,” says MacDonald. Meade was a deputy minister of health before moving to the health superboard, which is now trying to eliminate a deficit of more than $1 billion. Stephen Duckett, the current CEO of AHS, says Meade was dismissed before he came on board. “You need to look at the restructuring that took place at the time. What we needed to do was to shorten the lines of communication so we made a commitment to also get rid of 100 management positions across the organization,” Duckett said. Meade is now working in the Northwest Territories as the deputy health minister.